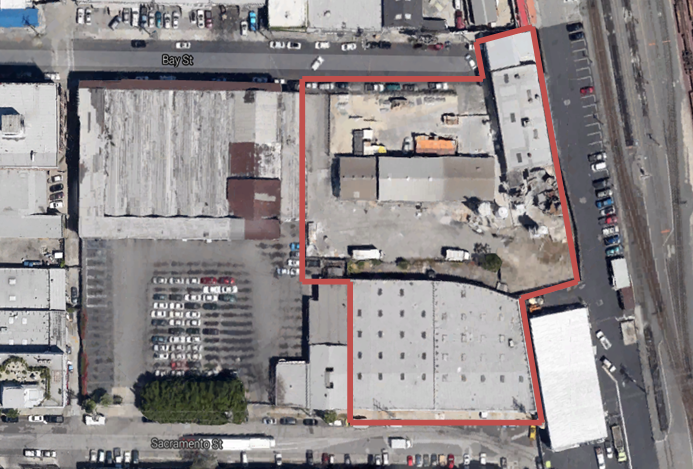 HRC secured a $10.35mm bridge loan for the repositioning and renovation of two industrial buildings totaling 37,000 sf in the Arts District in DTLA. Ownership had secured a lease with Hyperloop to occupy a 23,000 sf building that they currently owned and an adjacent 14,000 sf building they were under contract to acquire. The 1 year bridge loan was provided by an institutional fund manager at 85% LTC.